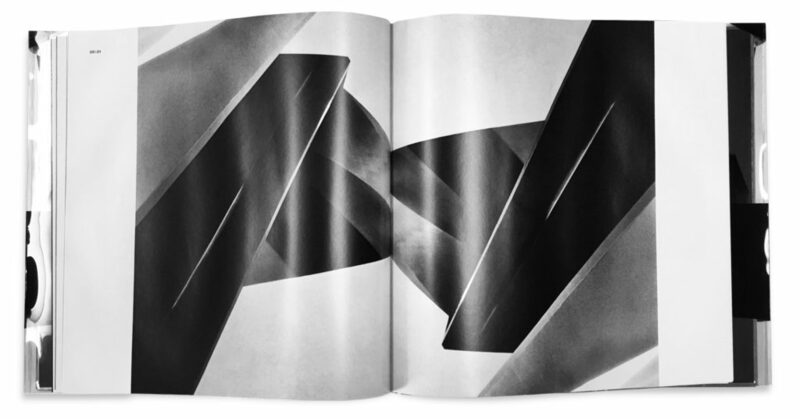 The US photographer Judith Turner recently presented a copy of the limited edition book ‘Judith Turner on Peter Marino’, 2017, to the AA Library. 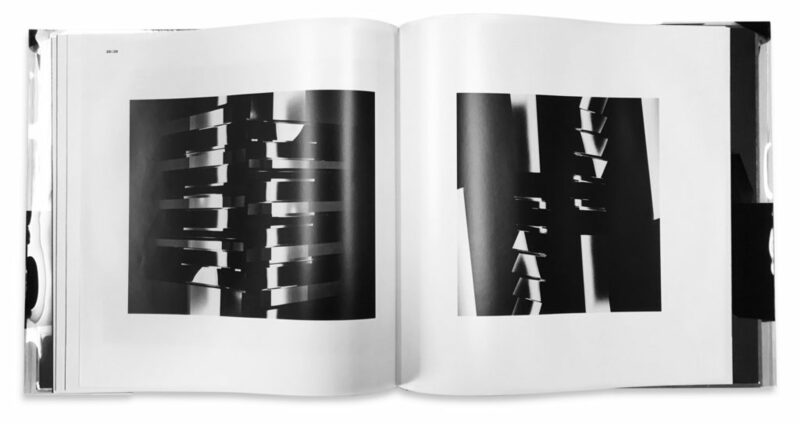 The US photographer Judith Turner recently presented a copy of the limited edition book ‘Judith Turner on Peter Marino’, 2017, to the AA Library. 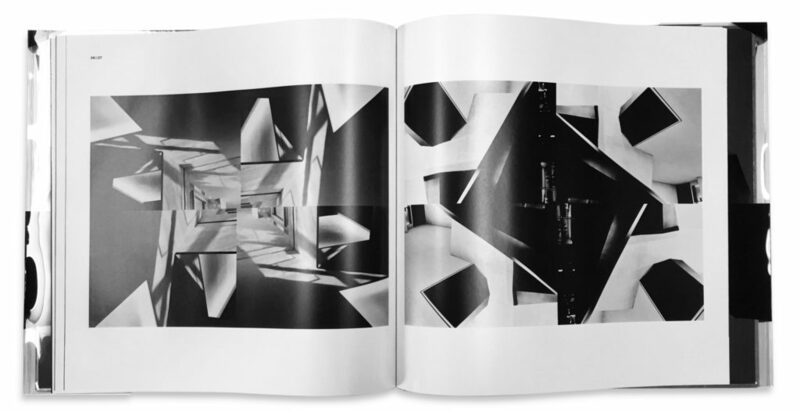 It comprises photographs of Peter Marino’s Boontheshop building in Seoul, South Korea, which have been put together to form grainy and abstract photocollages. The book is beautifully produced and has a silver binding and transparent screenprinted dustjacket. In the acknowledgements, Judith describes the book as ‘my most elegant, beautiful and flawlessly designed book’. The building is made of two angular white marble pavilions connected by a glass enclosed bridge. It uses stamped mirror-polished stainless steel panels which present various tones at different times of the day, which is captured in some of the photocollages. The building also contains an angled black steel staircase which Turner feels gives the impression of moving through a ‘cubist environment’.